Hooray for Tell all Tuesday! This fantastic linky from my girls Jayme and Diana have really kept me going this summer. I may be a #newbieblogger and I'm definitely a #smallfishteacherblogger but what better way to get to know some other amazing teachers while letting you all know a little bit about me each week. What!?! How can this be hard? Who wouldn't want to design their DREAM CLASSROOM!? But as I sit here and think about it, I become overwhelmed with amazing ideas. Pinterest can be a great place for ideas. I'm a visual learner so it works well for me. But it can also be too much of a good thing. I see ideas and I think, "Oooooh! I wanna do that!" There just aren't enough hours in the day or enough dollars in the bank. What would you want your Dream Classroom to look like? I love how you tackled this week's topic! 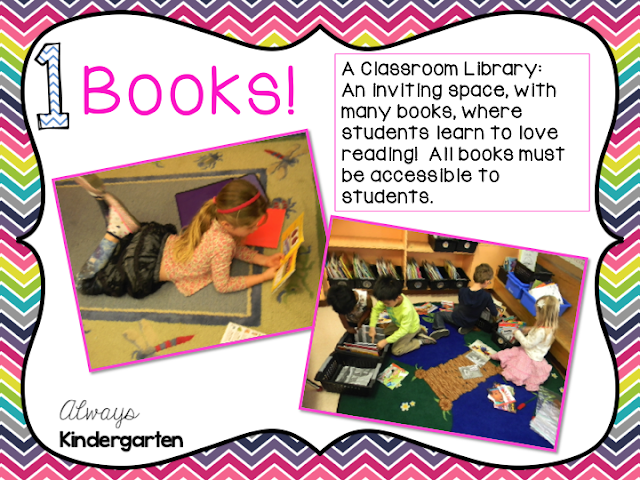 I love all of your dream classroom ideas, especially the one about books. You can never have too many books!! 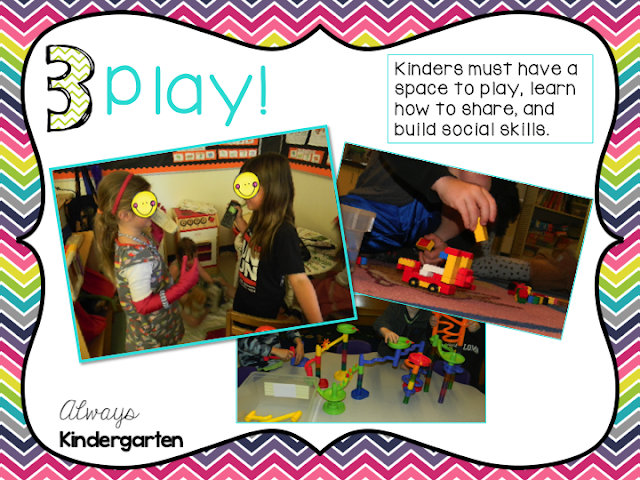 Couldn't have said it better myself about the importance of students working together and learning through play! Thank you so much for sharing with us, you have some really great ideas for what a dream classroom needs!! Have a wonderful week! I am glad to see someone else would want lots of books. I love your dream classroom. It has been fun getting to know you! You have a great approach to a dream room. And you get a big ol' AMEN from me for all three points! Books, books, books!! I totally love this!! Literacy is our foundation to build upon in kindergarten, especially, so books are a staple!! Love it, Andrea! Thanks for sharing! I found your cute blog in the link up. 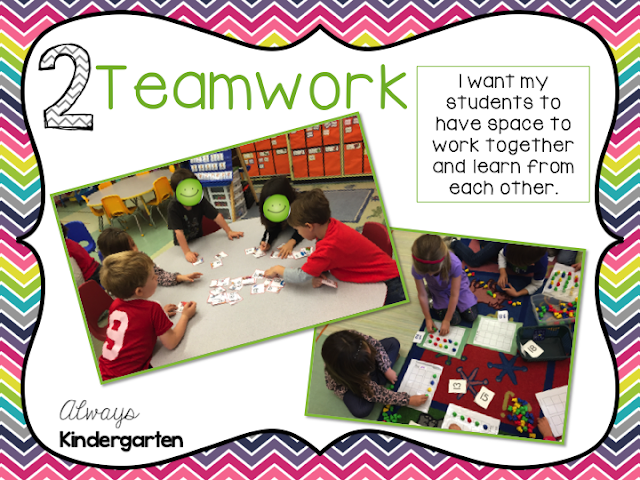 I love your dream classroom! !